There are only a few days left in the Texas Apartment Association Education Foundation’s “Be the Next Room to Grow Ambassador” video challenge. If you are an industry professional, share your career story by Friday, Dec. 14 at 11:59 p.m. CT to have a chance to become the next Ambassador. Not interested in submitting yourself? Share this article with your teammates and encourage them to nominate themselves! There are only a few more days left in TAAEF’s “Be the Next Room to Grow Ambassador” video challenge! TAAEF is calling on YOU—industry professionals, including supplier partner professionals—to share your career story for a chance at becoming the next Room to Grow Ambassador. Don’t miss out on your chance to enter the challenge before Friday, December 14 at 11:50 p.m. CT. The submission process is simple and will only take a few minutes – enter to win here. Professional video starring the winner and his/her story for the Room to Grow campaign. You can see videos of our current Ambassadors here. TWO additional customized videos—one branded for the winner’s COMPANY, and one branded for the winner’s LOCAL ASSOCIATION to use for their own marketing purposes. If you are not interested in submitting yourself, forward this article to team members or friends within your network who you think would be a good fit. Encourage them to put themselves forward–we’d love to hear their story! 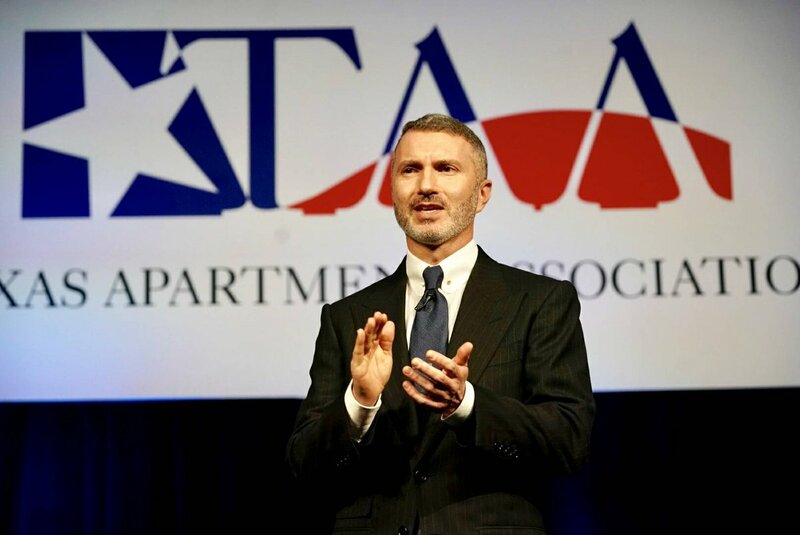 Help us raise awareness about the diverse, quality career opportunities in the Texas apartment industry by telling the stories of our industry’s most valuable assets: people like YOU. Please reach out to TAAEF staff at taaef@taa.org with questions. We’re eager to hear your story!